You would like to log in with your electronic identity card (eID), but you are fed up with the bother of the eID card reader? You are not the only one! 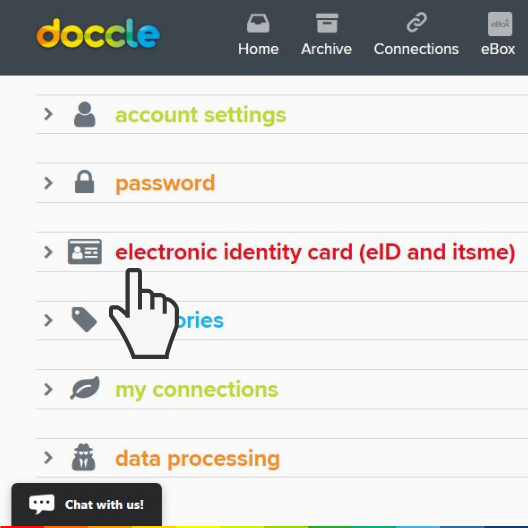 On Doccle, you can log in with itsme: a handy app, which ensures that you can log into your Doccle account quickly, easily and safely. itsme only works if you use your mobile phone, your SIM card and your personal itsme® code (or fingerprint). This unique combination of three essential elements ensures that only you can use your data. Only you know your code, it is not stored anywhere. Compare it with your bank card’s PIN code. Anyone older than 18 and with a Belgian eID, a Belgian SIM card and mobile phone, can create a digital identity with itsme. 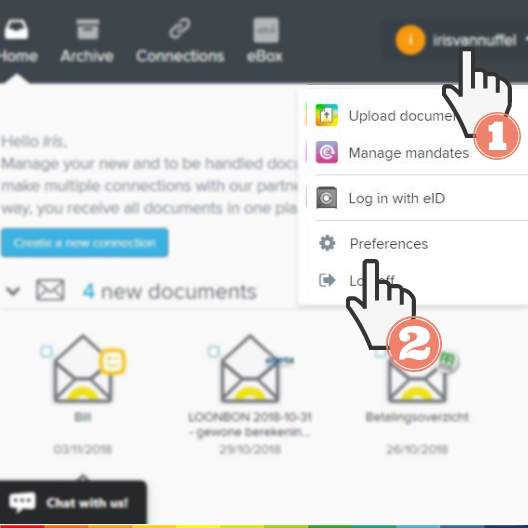 Before you can log in with itsme on Doccle, you first need to connect with itsme, or in other words, link your itsme account to your Doccle account. You can do this in 5 simple steps. Download the free itsme application in the Google Play Store (Android) or in the App Store (iOS). 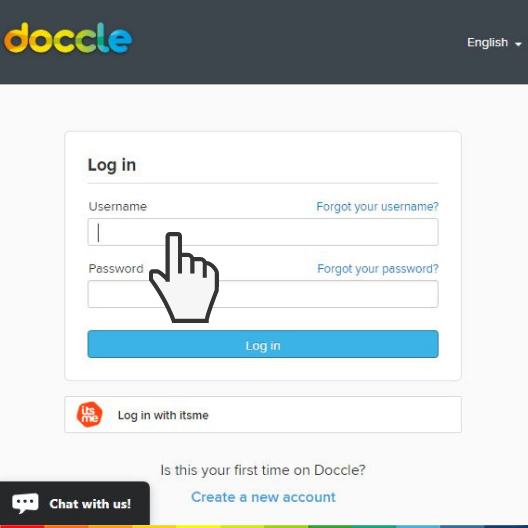 Log into your Doccle account with your username and password. Select ‘electronic identity card (eID and Itsme)’. 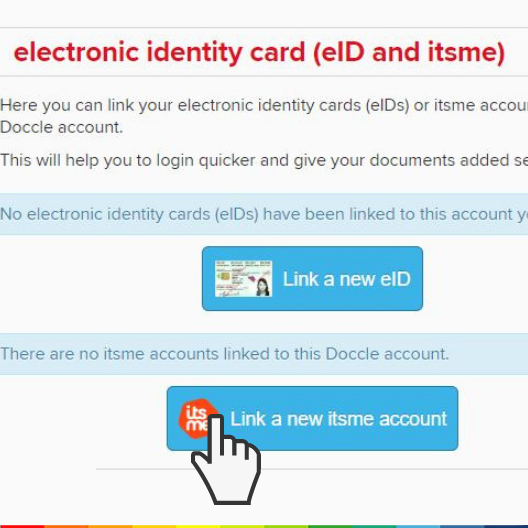 As soon as you have added your itsme account, you can benefit from the eID features on Doccle. You don’t have an account yet? Create an account here. 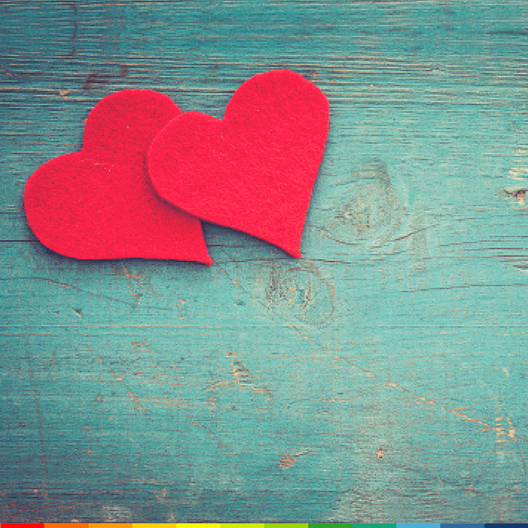 3 reasons why you should date a Doccler ! 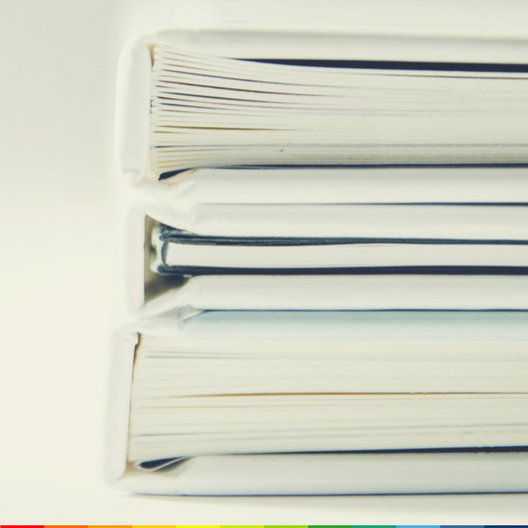 The 7 types of documents you should never throw away!